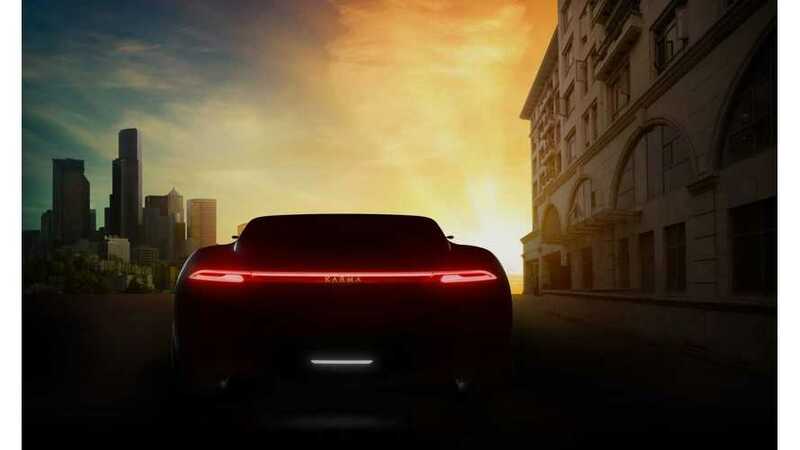 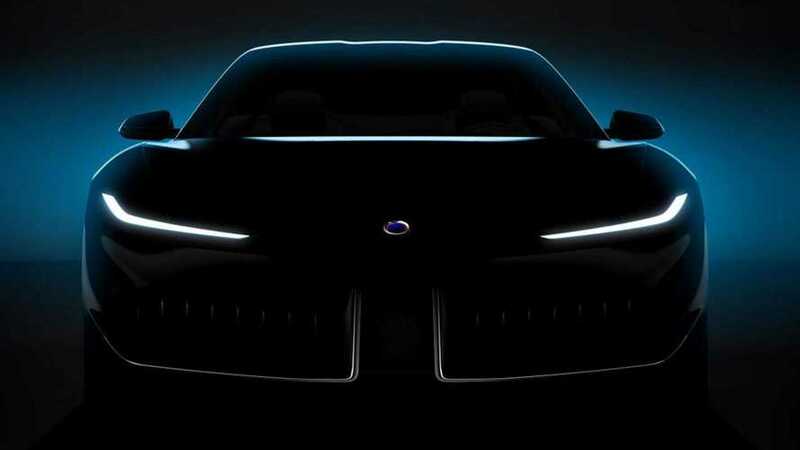 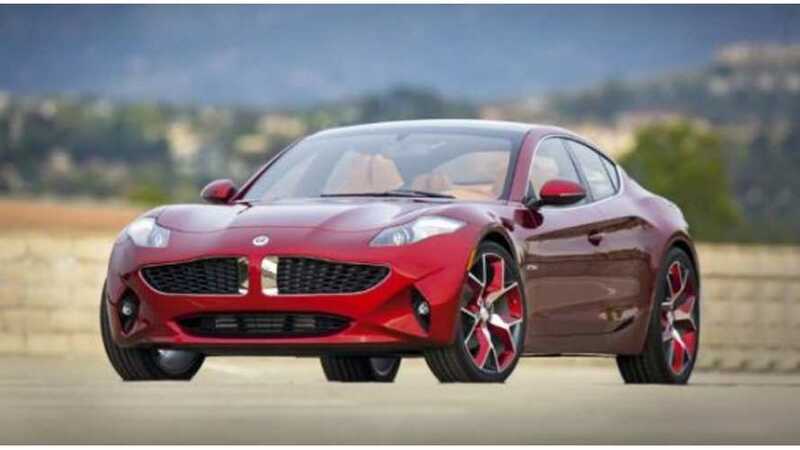 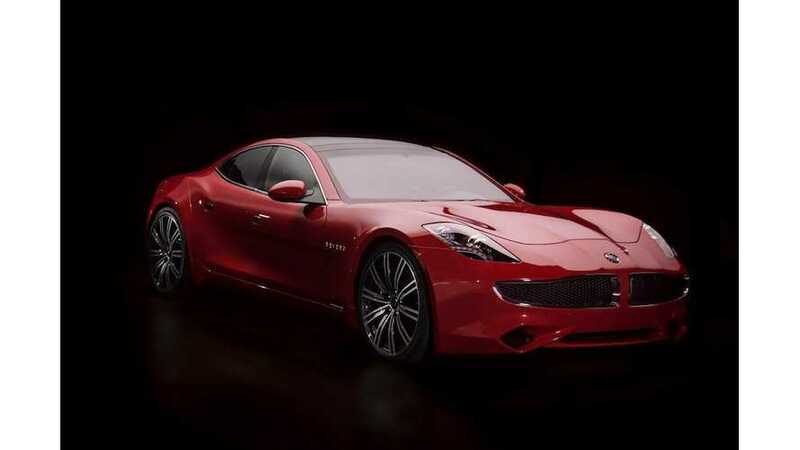 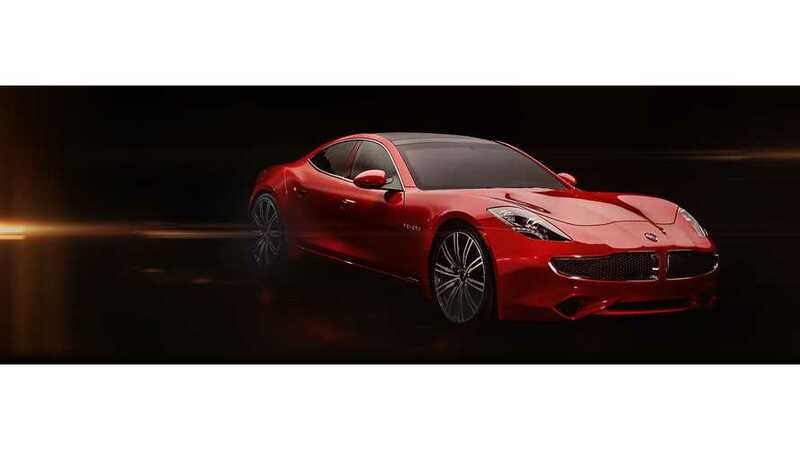 Karma Automotive and luxury design and engineering house Pininfarina announced a partnership and shared commitment to innovation and beautiful design. 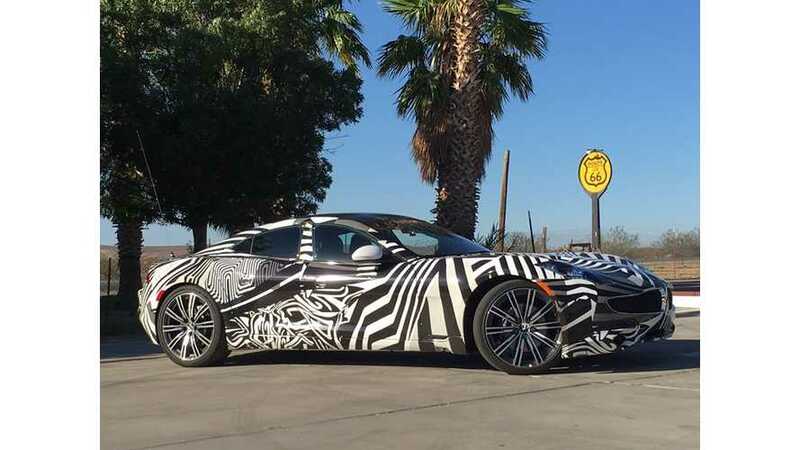 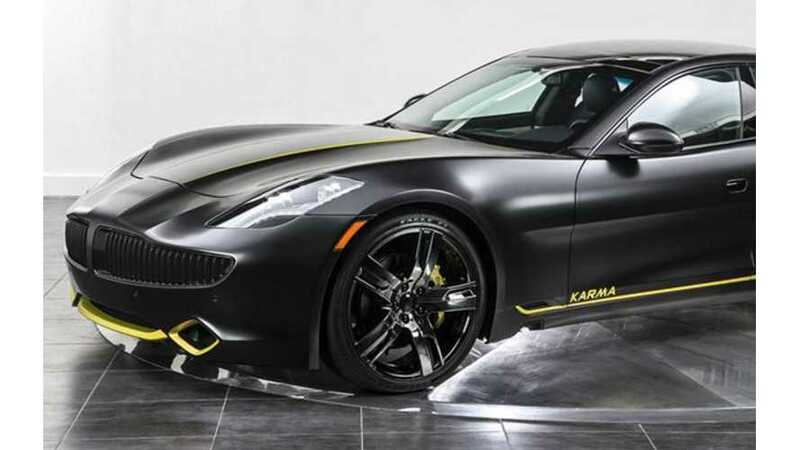 By the end of this year Karma Automotive will move its headquarters to Irvine, California where it leased 262,000-square-foot Irvine building. 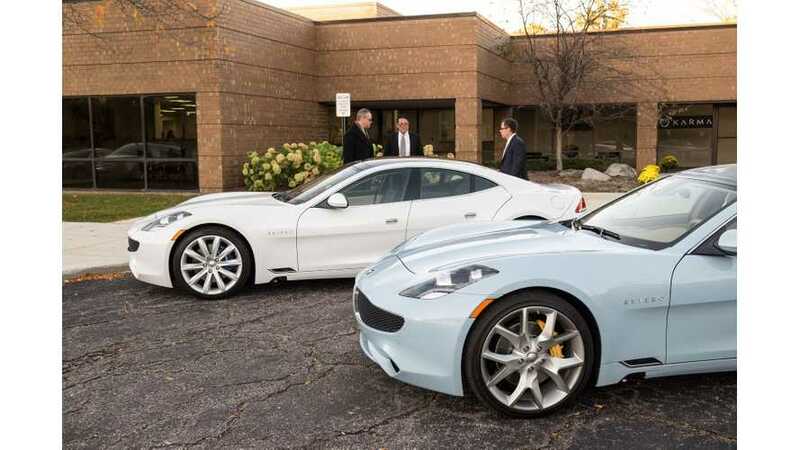 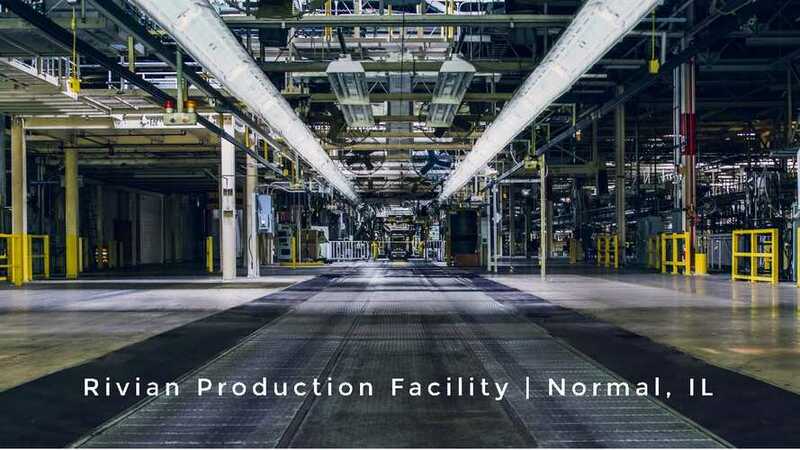 Crain's Detroit Business reports that Karma Automotive will open engineering and sales center in Troy, Michigan. 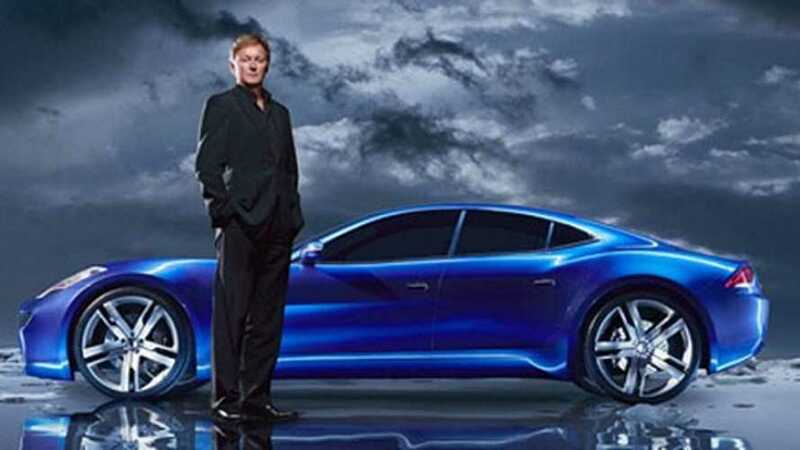 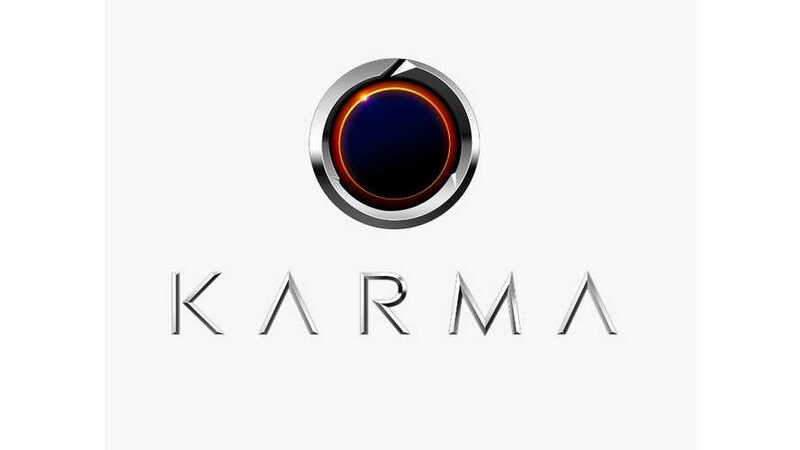 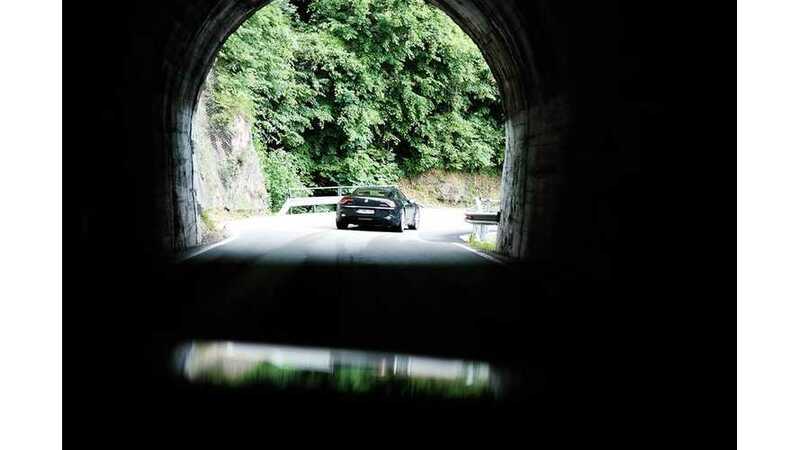 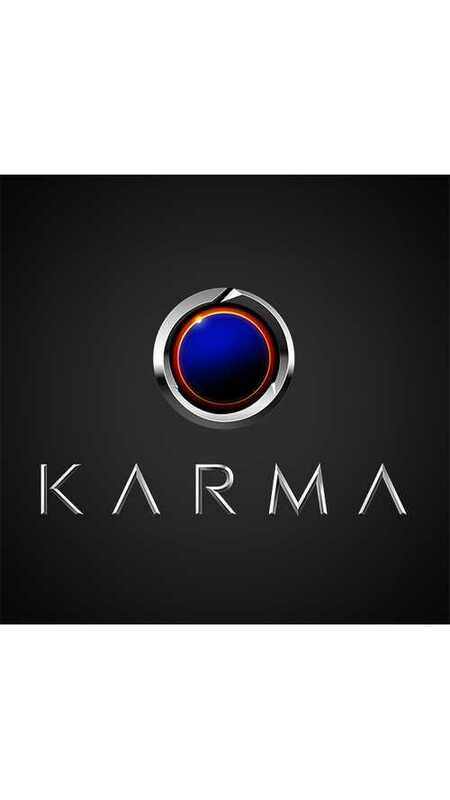 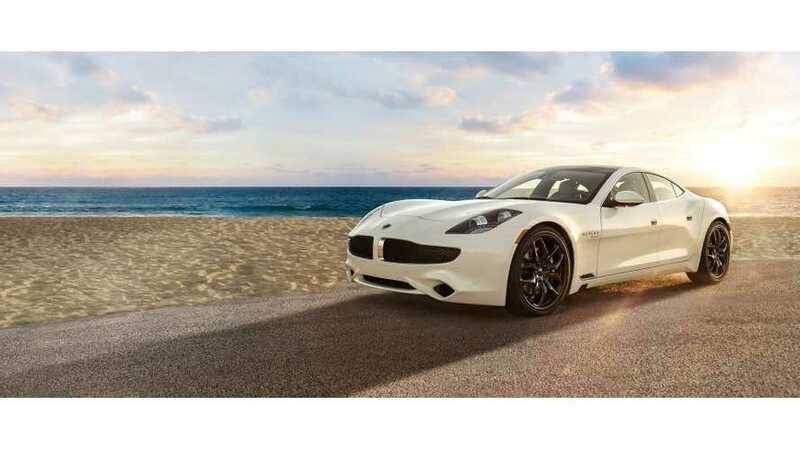 According to the Fisker Buzz's forum member JCMorrill, Karma Automotive (formerly Fisker Automotive) intends to reintroduce Fisker Karma as 2017 model year.